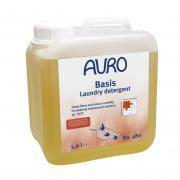 AURO has a wide range of paints and care products for the whole house and garden. 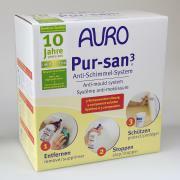 Each AURO product is free of synthetic irritants and pollutants. 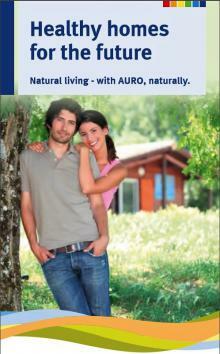 No other manufacturer follows this principle as consistently as AURO. 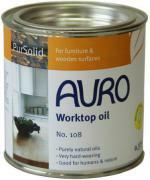 You will immediately feel what that is worth the first time you apply a high-quality hard oil or one of our solvent-free paints. 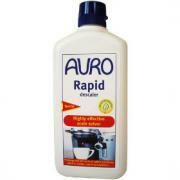 For your precious wooden floors, walls and furniture there is no better protection. 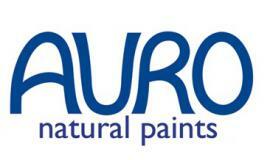 AURO natural paints provide "breathing" surfaces without smelling like plastic. 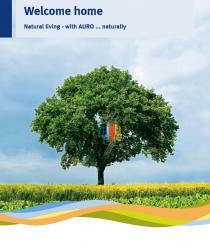 Unlike conventional paints producers AURO use predominantly sustainable raw materials from the plant world. People spend an average of at least one-third of a day within closed rooms, even more during the cold autumn and winter seasons. 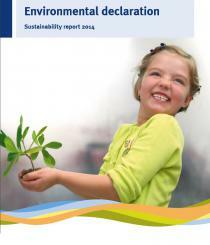 Therefore it is important to use wall paint of the highest quality that constitutes no substantial source of the pollution of indoor air.